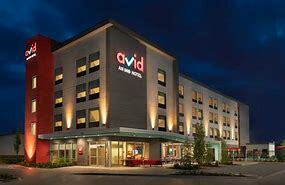 SPECIAL DISCOUNTED RATES FOR HIVE GUESTS!! 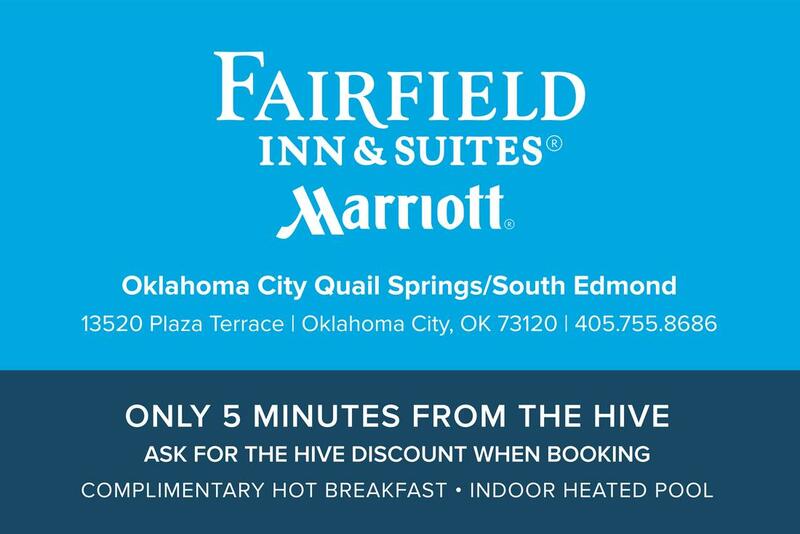 NEW hotel located in OKLAHOMA CITY, NORTHEAST near Frontier City, Downtown and the HIVE!! Free Breakfast and Indoor Heated Pool. Award winning hotel and service (Tripadvisor Rating of 5.0)!